A Nightmare On Elm Street is one of the most memorable series of the Horror genre. The last official entry was Wes Craven’s New Nightmare. In 2010, Jackie Earle Haley donned the bladed glove and fedora hat for the remake. 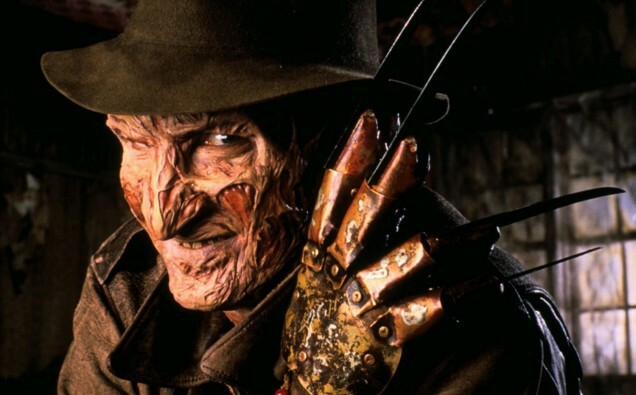 There is talks that the Freddy Krueger will grace the big screen once again. Bloody Disgusting has reported that New Line is working to bring another remake. David Leslie Johnson, writer of Orphan, has been brought on to pen the script. There’s been no word on who will play Freddy. I’m a bit curious as to see how this remake will play out. Readers, what are your thoughts? Comment below with your reaction to this news. Awesome! I know they will do a better job this time around like when they remade The Hulk. Can’t wait to see who is playing Freddy!